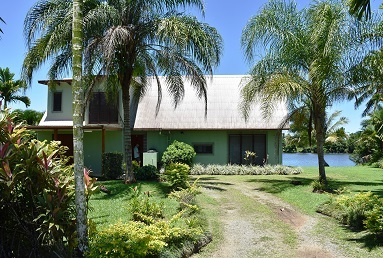 Bula, Resort Homes is the leading Real Estate Agent in both Sale and Rentals in Pacific Harbour, Fiji. 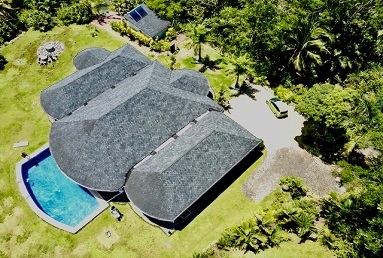 Some of our featured property listings in Pacific Harbour. 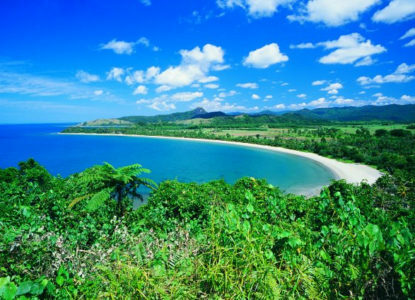 If you have any enquiries please do not hesitate to contact us for all your Pacific Harbour property needs. 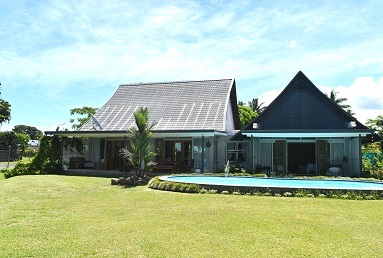 Resort Homes Fiji is the leading real estate agent in both the sale and rent of properties in Pacific Harbour, Fiji. 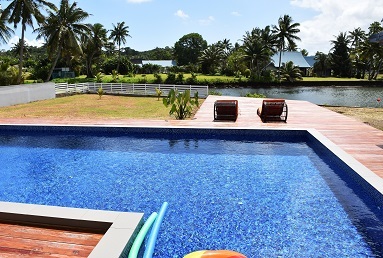 For 30 years we have been working in real estate in Pacific Harbour and throughout Fiji. 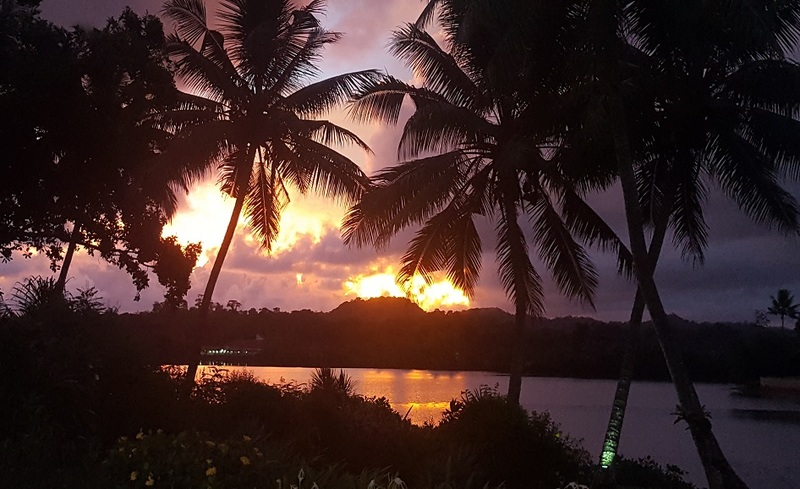 Our focus is mainly on Pacific Harbour and the Coral Coast but in saying that we have been successful in selling properties across all of Fiji. 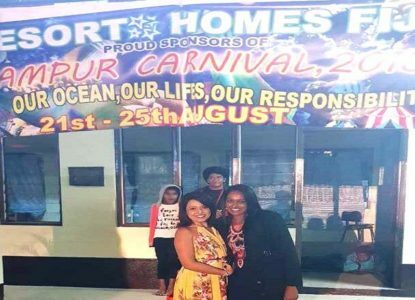 Resort Homes is proud to be one of the sponsors of the annual Rampur College Carnival!